Today the Raspberry Pi Foundation took everyone by surprise by launching and making available the long awaited Raspberry Pi 2. The little credit-card sized computer retains the old one’s size, layout and even price but now offer six times the horsepower and a whole 1GB of RAM. The new favourite makers’ computer gets a massive jump in processing power thanks to the new Broadcom BCM2836 quad-core processor. This is only a bit faster clocked than the old processor – at 900MHz rather than 700MHz but it is a quad core rather than dual-core chip and is based around the more modern ARM A7 architecture rather than A11. This gives users a 6X computational power uplift. The graphics processor (GPU) remains the same. The new Broadcom processor retains all the features of the old one but provides much more oomph. 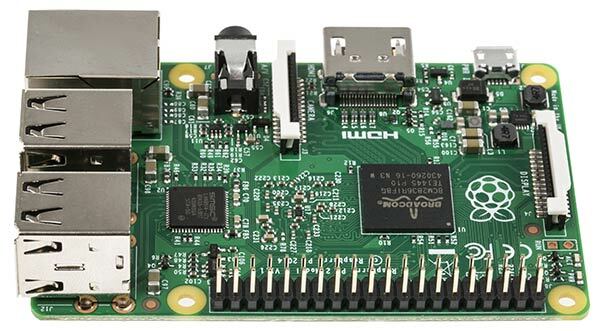 Backwards compatibility has been important to the Raspberry Pi Foundation; it hasn’t just thought about all the software but has made the Raspberry Pi 2 Model B the same shape and size with connectors and ports in the same places as the existing Raspberry Pi 1 Model B+. So users should be able to swap out and upgrade nice and easily with little disruption to their projects. Users will have to update the OS; both ARMv6 Raspbian or Snappy Ubuntu are available, ready for you to download. As well as the surprise arrival of the new, more powerful Raspberry Pi 2 we were surprised to hear that the Foundation has been working with Microsoft for months with a view to getting Windows 10 working on the new computer. 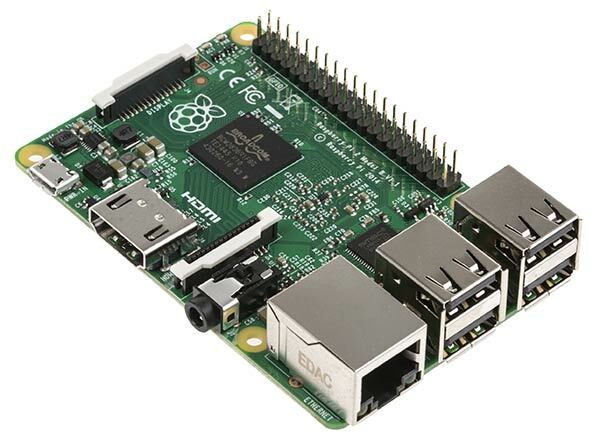 Developers will be able to use Windows 10 for free on the diminutive computer projects they use the Raspberry Pi 2 in. Despite the newfound horsepower, double memory boost and the upcoming Windows 10 compatibility the Foundation has managed to stay true to its philosophy and kept the Raspberry Pi computer at the price of its predecessor, in the region of $35 or £25. You can check Element14 and RS Components for stock. I saw some available this morning but they are selling like hot cakes right now!